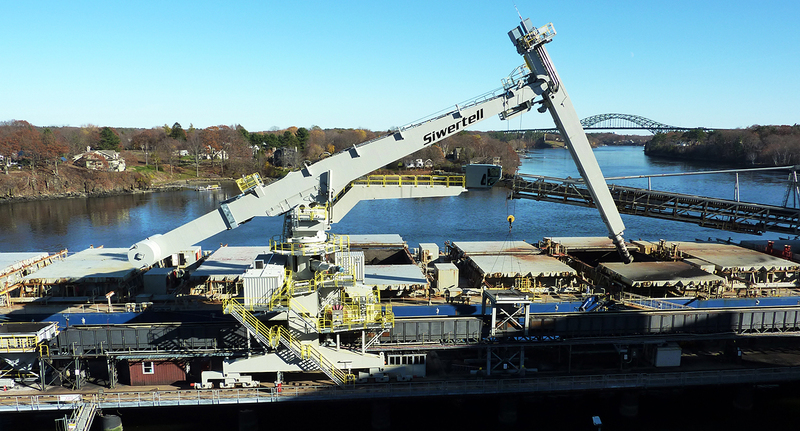 This ordere included dissembling and the removal and scrapping of the previous Siwertell coal unloader on site, which was delivered in 1983 and had therefore been successfully in service for about 25 years. 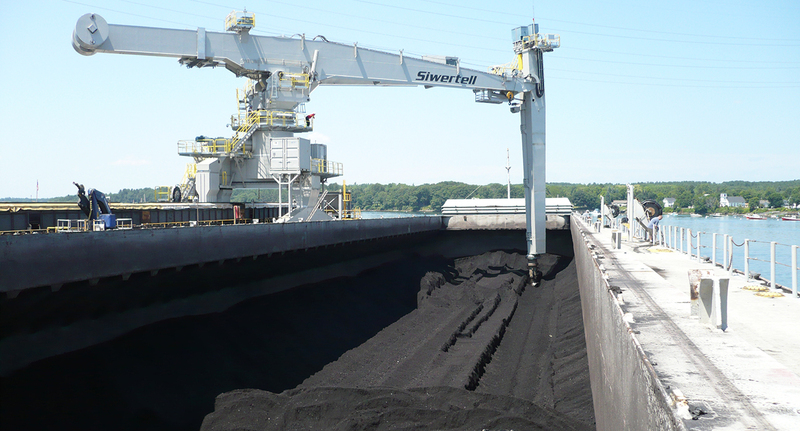 As the customer was satisfied with the performance, functionality and reliability of the previous unloader, a second one was ordered, however this time Schiller Power Station requested a higher unloading capacity and the technology to unload both barges and ships, in order to flexibly feed the existing power station with coal. 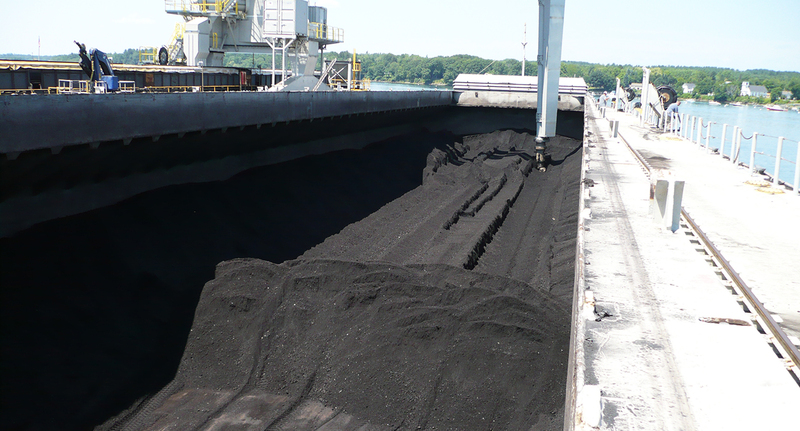 As the jetty is located close to a private marina and residential areas, community requirements were very strict, allowing for extremely limited dust emissions and noise levels. 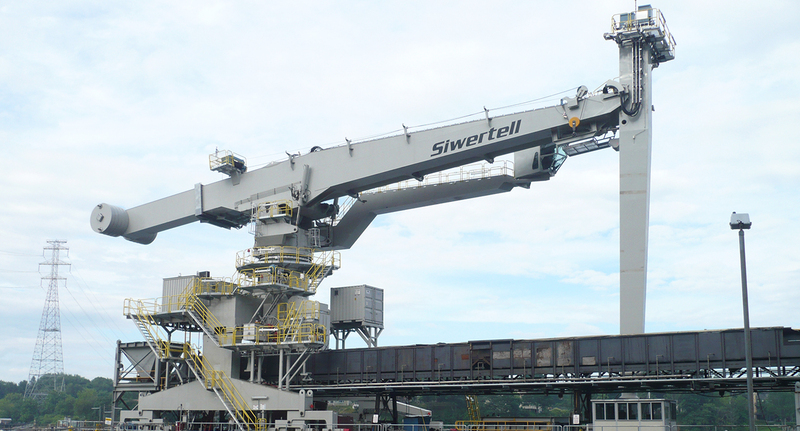 The Siwertell unloader fulfils all these requirements and was therefore the clear choice – once again.